Hailing from Seattle, saxophonist Matt Townsend began playing at the age of 13, and quickly knew that music was always going to be an integral part of his life. Directly of out of high school, Matt began working on cruise ships, playing the woodwind chair for show orchestras. Before turning the ripe age of 21, he completed a world cruise and several European contracts. 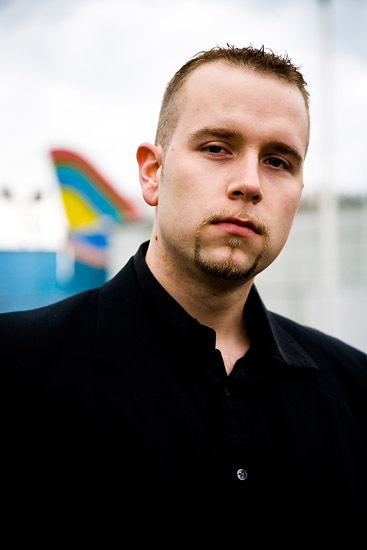 While in demand as bandleader, sideman, clinician, and teacher in the Seattle scene, Matt stopped working for the cruise-ship circuit in 2005 and decided New York was his next big step. After completing a tour of South Korea with the musical, "Fame" with Phoenix Productions, he made the move to the Big Apple and is enjoying being surrounded by the incredible culture and musicianship that all of New York has to offer. 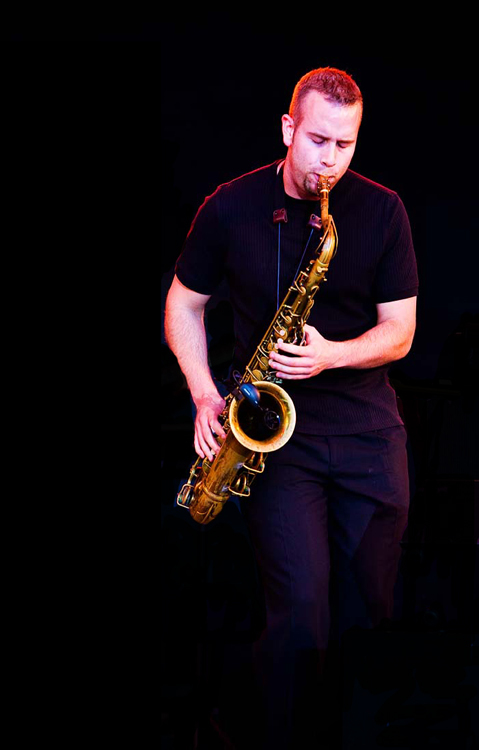 Matt's sax influences include John Coltrane, Michael Brecker, Lenny Pickett, Cannonball Adderley, and Chris Potter.